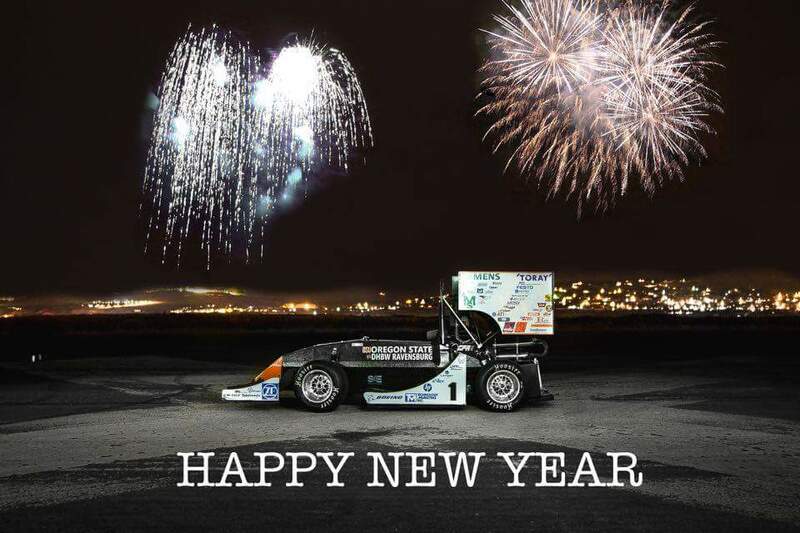 As we reach the end of 2015 we find ourselves looking back at an exciting time; for all of GFR the 2015 season was a huge success. Both our combustion car and our electric car were able to achieve wonderful results at competitions in Michigan, Hockenheim and Spielberg. These achievements inspired all of us greatly! With such feats behind us we could hardly wait for the new season to begin in October. The 2016 race season is now well underway, and once again several new challenges await us. Of course, we aren’t heading into the new season alone. We have been able to work successfully with so many supporters, and we would like to thank you very much for your interest and support. It cannot be said enough; we could not be where we are today without your help. 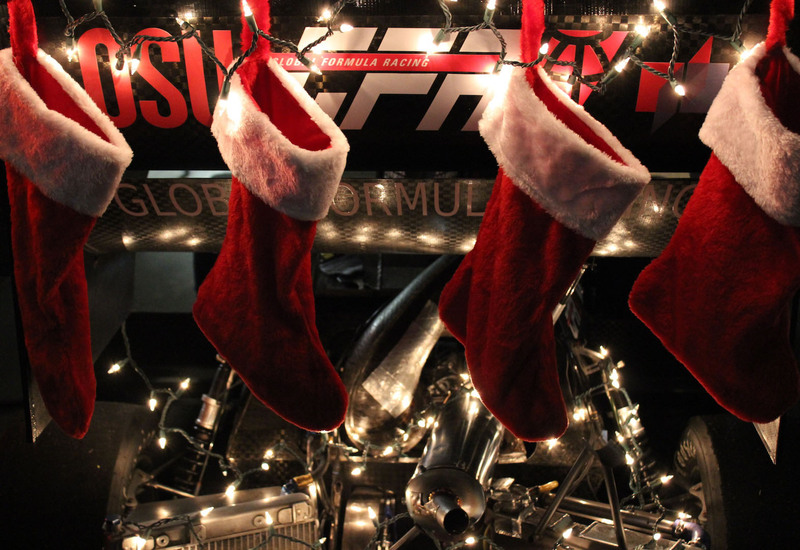 In the midst of the holiday season, especially as so many people in the world seek asylum in foreign countries, we at Global Formula Racing have been thinking of ways in which to help others. Many team members decided to support an advent calendar, donating its proceeds to charity. In addition, we put together some small Christmas packages for stranded children as part of “Weihnachten im Schuhkarton”. And so we close out this year with a sense of well-being and full of contemplation. We have reaped the benefits of all of our hard work, and we are excited to build even further on the successes of last season. 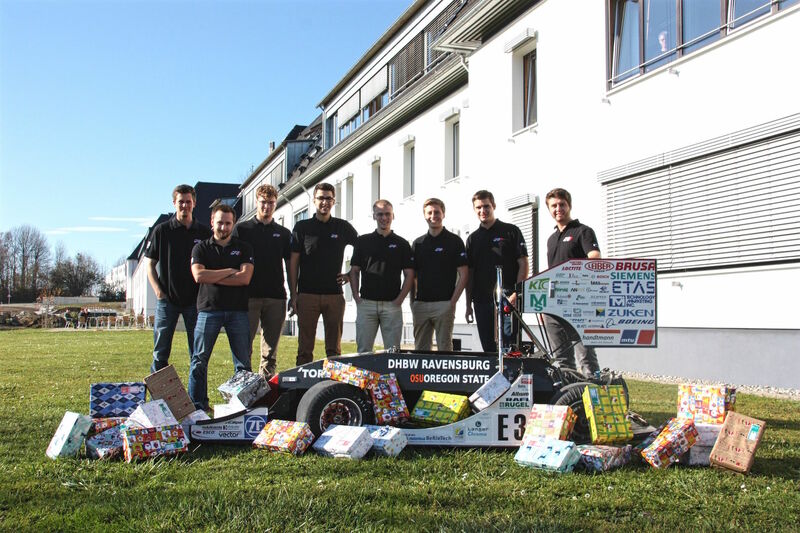 We have already laid a firm foundation by finalizing the designs of our electric and combustion race cars. Our task for the new calendar year is to put our ideas into practice with precision and dedication. We are looking forward to sharing our experiences with you! Be prepared for the posts of the upcoming months – a lot of exciting stories are just around the bend!